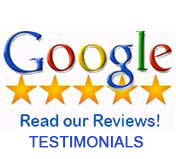 Five Star Irrigation Services Over 30 Years of Experience! Our family owned and operated business started back in 1989 and has been serving Cape Coral, Florida since 2004. Unlike most companies who claim to be family owned and operated, my son and I supervise every call to Five Star Irrigation. Our business is built entirely out of our passion for irrigation and our expertise on sprinkler system services. When you call Five Star, you reach my cell phone directly. Our company vehicle is completely equipped to handle any job and we pride ourselves on fast service. With our mobile office, we are able to evaluate each job and give on-the-spot quotes with email capabilities. 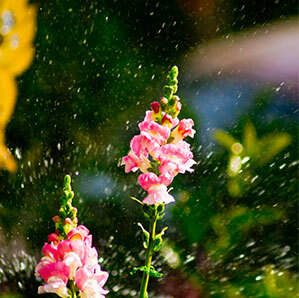 We specialize in lawn sprinkler system design and sprinkler repairs. We respond to emergency calls with a sense of urgency. 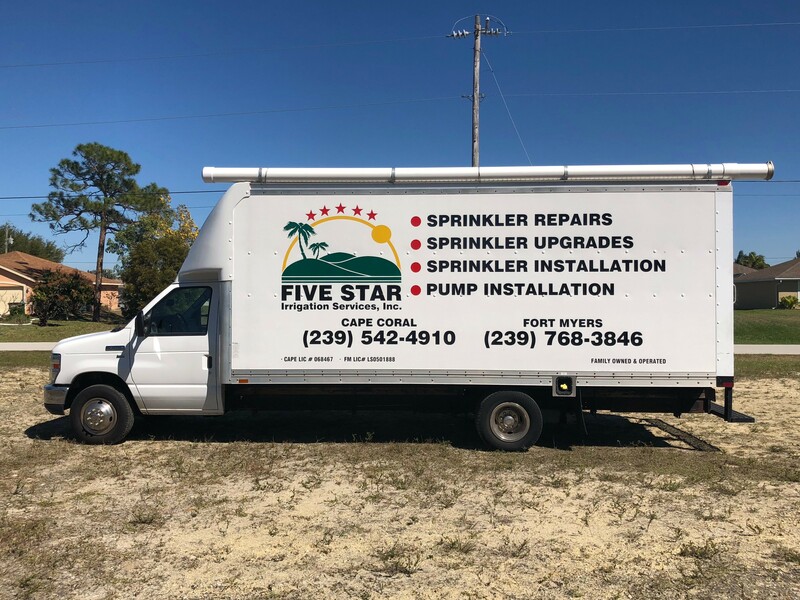 Five Star Irrigation will repair any sprinkler system despite who initially installed or designed the sprinkler system. We will give you a very personal solution to each of your needs even if we have to redesign a sprinkler system diagram that will work for your mature lawn or landscape! We only use top quality materials and parts for all repairs and replacements. 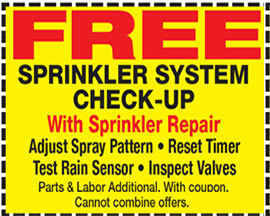 Five Star Irrigation also offers annual check-ups for a low price of $30. This fee will be waived in the event that a repair is made resulting from the check-up.